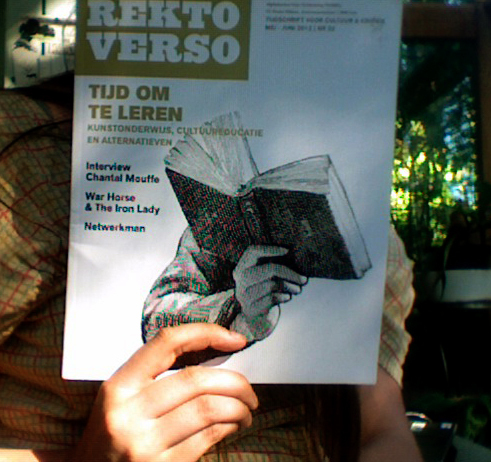 this time the two-monthly cultural magazine Rekto:Verso is about cultural education. 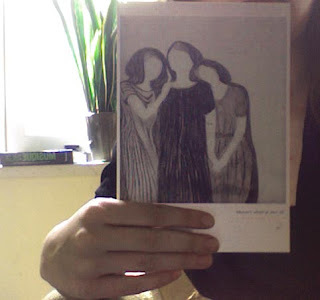 i was asked to draw my vision on this subject. my contribution is mainly about the function of the atelier for an artist (as a student and after graduating). there's a bigger version on the website of Rekto:Verso. 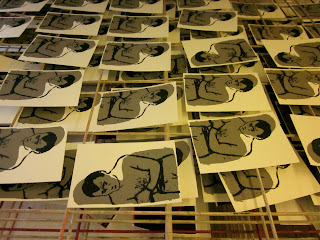 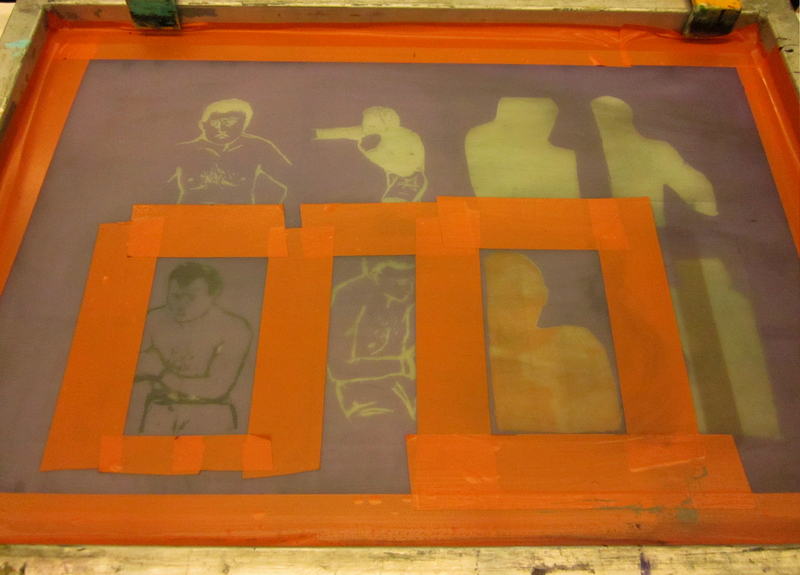 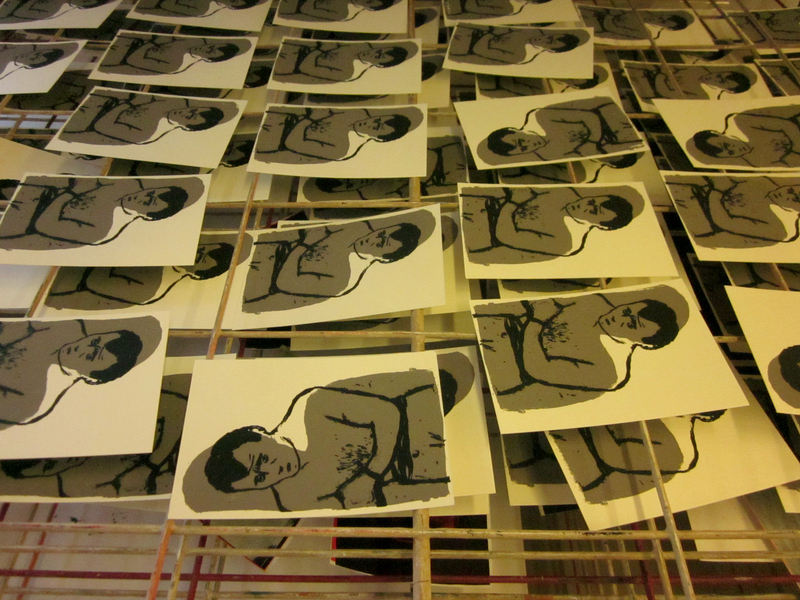 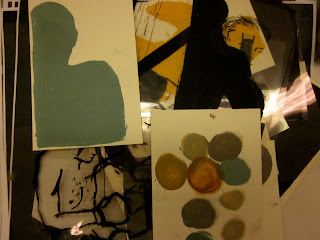 screenprinting series of postcards with my boxing friends. 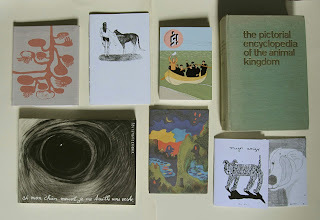 new books and zines! first picture: amanda vähämäki & michelangelo setola, laura geurten, kuš #10 "sea stories", animal encyclopedia, anke feuchtenberger, kuš, mejor amigo one and two. second picture: bendik kaltenborn, michelangelo setola, marcus oakley, anthony cudahy and a taschen book about symbolism. 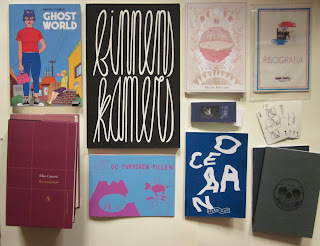 last picture: daniel clowes, tim enthoven, magpie mag #5, risografia, flip book by muybridge, set of card by sarah vanbelle, books with the tales from andersen and "het martyrium" by canetti, eva mundorff, studio fluit and mark goss. 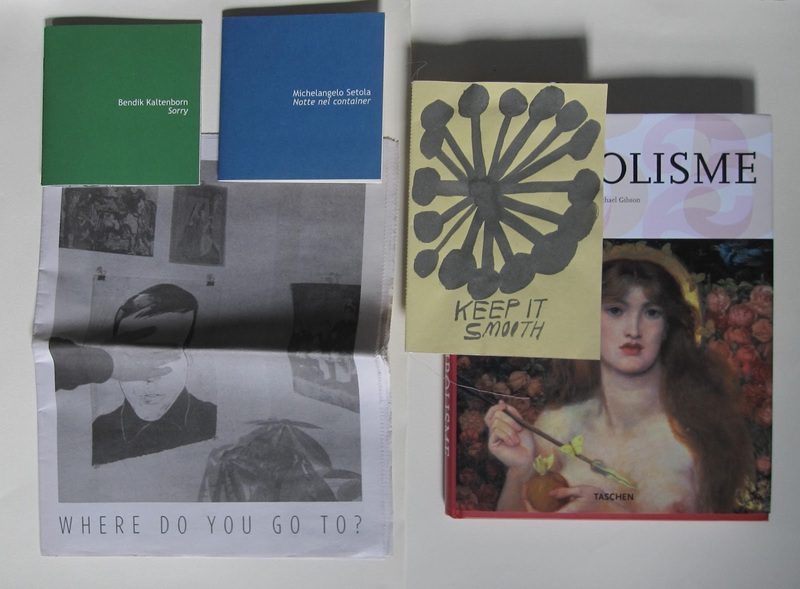 the new magpie magazine is out now! 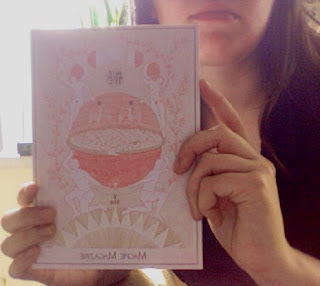 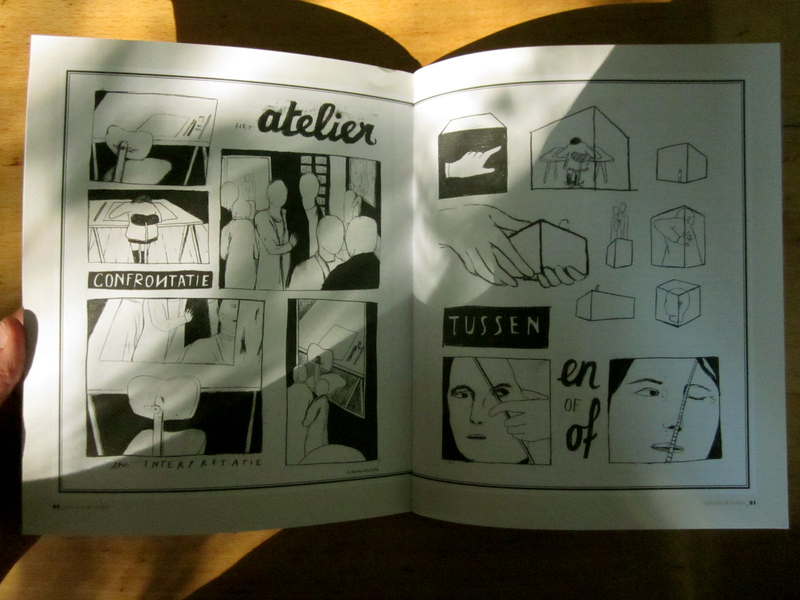 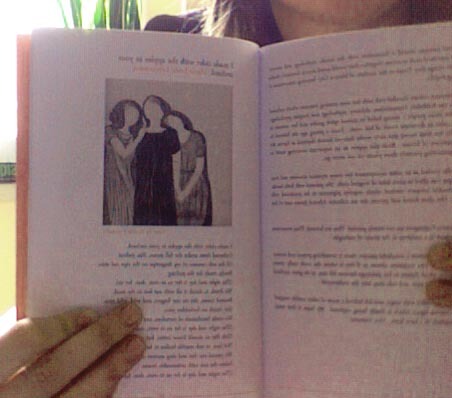 it's a beautiful magazine with literature, pictures and illustration. you can get one here: http://www.magpiemag.net/.